I am Jennifer Inman a web designer working with the Adobe product line. I have worked with dreamweaver using CSS style sheets, Photoshop, Illustrator,Fireworks, Indesign. 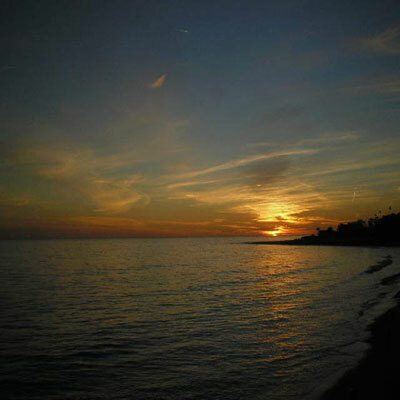 I enjoy photography, you can see a sampling of some of my images taken in Malibu. I attended School at Art Institute of Pittsburgh Online Division. Web design is a learning experience that never stops, especially if you want to be the best that you can be in this very competitive digital era. I work in XHTML programming, CSS, action script 3.0, database management and PHP using MySql. In the following pages are some examples of my work. You can contact me by email HERE.